Companies in the energy industry today are confronted with unprecedented cyber security challenges. They need to safeguard their mission-critical information assets against criminal hackers and internal employees who use sophisticated means to steal personal and financial information for monetary gain, disrupt online services or other pernicious behavior. At the same time, the regulatory environment in the energy sector continues to grow in complexity and companies in the sector struggle to comply with regulations, such as FERC, NERC, EPA, and NRC. 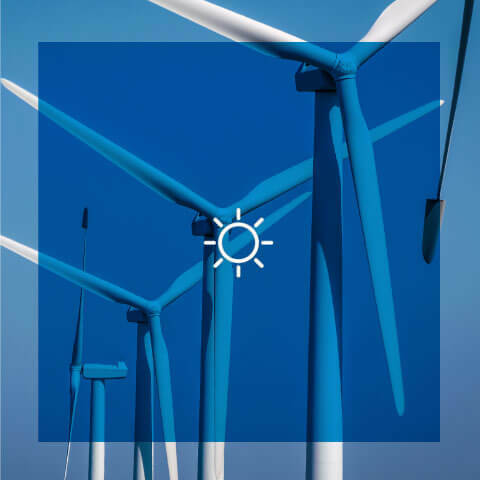 NextLabs provides a solution to automate the enforcement of complex, and sometimes overlapping, regulatory requirements so energy organizations remain fully compliant at all times. Attribute based policies protect against unauthorized access to and sharing of regulated data by confirming that attributes about the user and the context match the required attributes needed to grant access to the sensitive information. This allows for a fine, granular level of access control. If conditions for authorized access, such as nationality, location, device, project, etc., are not met, the NextLabs solution does not allow access. The process is automated and seamless to the user. Collaboration inside the enterprise, with remote offices and mobile workers, and outside the enterprise, with extended supply chain partners and outsourcers, can now safely take place. Improper access to and disclosure of regulated data is prevented and all activities are centrally monitored to demonstrate export control compliance. Prevents unauthorized users – whether employees or partners – from gaining access to critical information. The system detects any anomaly in the access request and denies access if any factor does not match. Ensures compliance with regulations, third party agreements and internal security protocol through centralized policy enforcement. Allows proper and efficient information sharing and collaboration as required by the business without hampering the user experience or customary work flow. Monitors data access and usage, discovers anomalies, and remediates issues to ensure compliance. NextLabs protects data in the application and after it leaves the application – data is always protected. Provides an additional level of access control down to the field level. Provides a complete audit trail and centralized visibility to detect anomalies and suspicious behavior patterns before an incident occurs. Fine-grained authorization ensures that all relevant variables are considered before making the authorization decision. Rights management can be applied to any documents and files to ensure that users cannot share with people who are not allowed to view the information. Facilities adhere to third party contractual agreements through centralized policies to ensure the same level of enforcement throughout the facility and when partners are involved. Enable your organization to make the shift to data-centric security. Identify, control & audit the control of critical cyber assets to ensure confidentiality and demonstrate NERC & FERC compliance. Learn how NextLabs enables real-time authorization and dynamically evaluates information access events by using the most up-to-date information.